CHAPEL HILL— Marissa Brown from Alexander Central High School and Cole Benton from West Columbus High School have been named recipients of the NCHSAA Performance of the Week awards. 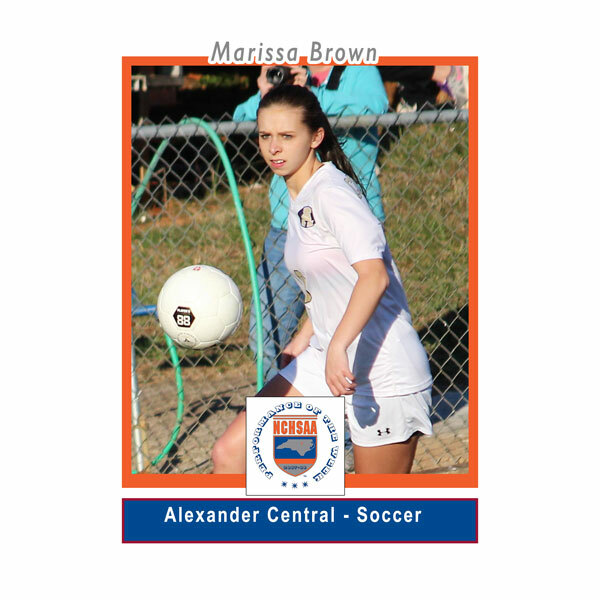 Brown, a senior on the Cougars women’s soccer team, had a career night against West Caldwell, scoring seven of the nine Alexander Central goals in the game. Two days later she tacked on two more goals in a 4-0 win over East Burke. Earlier this year she opened the season with a pair of hat tricks in games against Bandys and Bunker Hill. She has 15 goals and four assists through her opening four games. 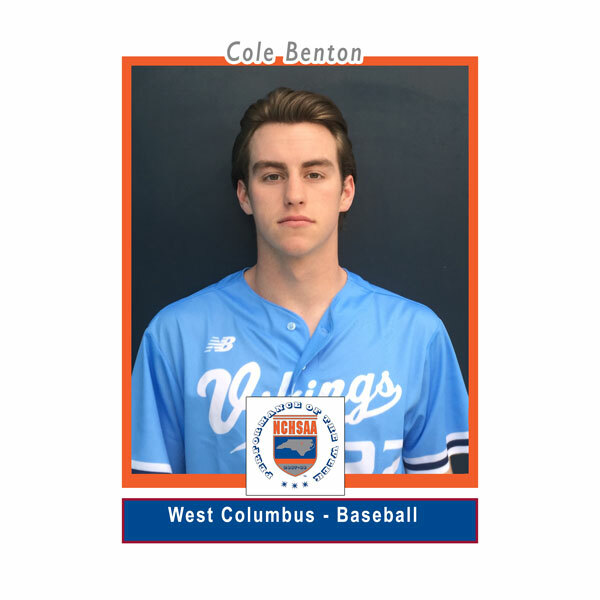 Benton, a junior on the West Columbus baseball team, powered his squad to victory over St. Pauls. He threw a no-hitter, striking out 10 of 17 batters he faced on the mound. At the plate, he was a sparkling 3 for 3 with a pair of home runs and five RBI’s. His second home run ended the game early for the 10-run rule. He was 4 for 6 on the week with 4 runs scored, all while maintaining his 4.0 GPA. Weekly recipients will be recognized on the NCHSAA Website and social media pages. 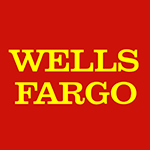 They will also be honored at a banquet for all recipients from this year on April 28th. The deadline for nominations is each Monday at 5 p.m. through the online form that can be found here.